There are many high quality apps on Facebook. Whether you're looking to spend some time playing games or you want to be creative, you can find something that meets your needs. 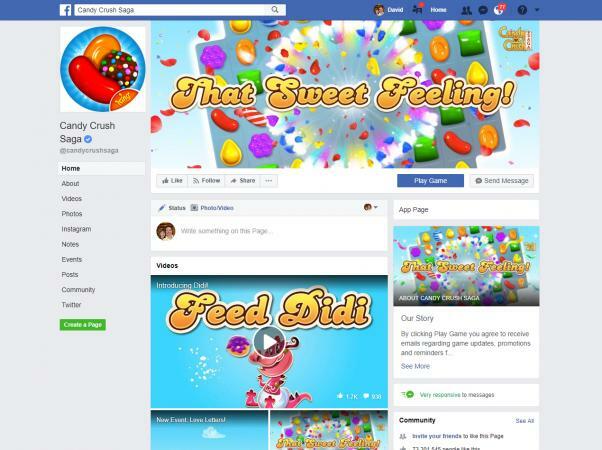 Facebook offers all kinds of games, from simple to complex. Here are some of the most popular and fun games to try. Statistically this is the number one game for daily active players on Facebook, with 10 million users and over 73 million likes on its Facebook page. The puzzle game is played with a grid of colored candy objects and your goal is to match three to move them off the board. You can also swap the location of candies located next to each other. The object of the game is to get as many of the candies off the board before time is up, or to meet a specific goal or a minimum score. 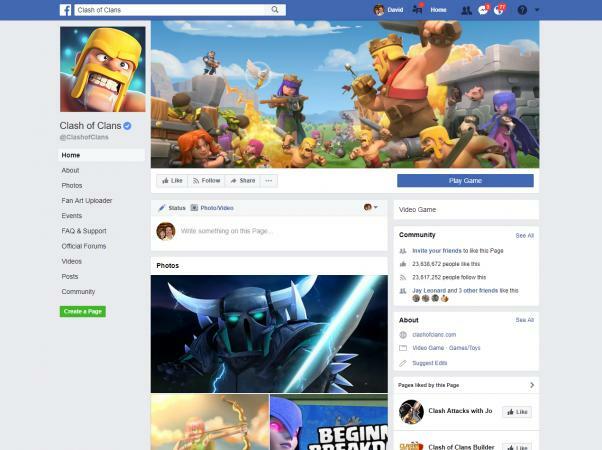 Clash of Clans is the second most popular game on Facebook with five million daily users and over 23 million likes. The game has a devoted following and fans are even encouraged to upload their Clash of Clans themed art on the Facebook page. The game is a Massively Multi-player Online (MMO) game where you form armies and wage war on other players. You can create villages and build defensive walls while you build your armies and join other clans. The game gets a "Great" review by MMO reviewers. This game has an average of five million players each day with over 25 million likes on the Facebook page. There's also a Supergroup for over 285,000 enthusiastic fans. 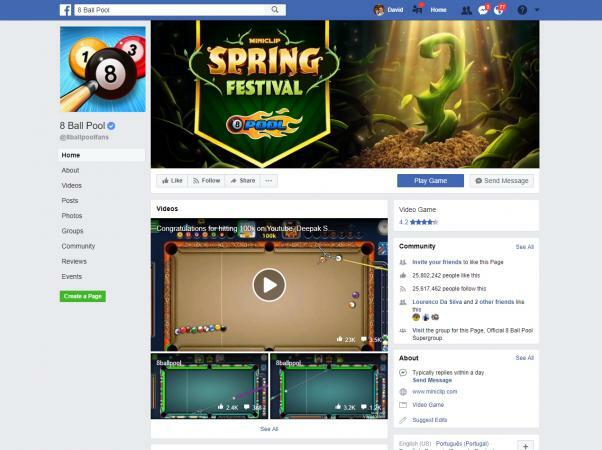 The game is a virtual game of pool and follows the same rules set. Facebook friends can challenge each other and you can play "Spin and Win" games for in-game coins. Reviewers on Facebook give the game a score of 4.2 out of 5 overall with over 19,000 players providing feedback. CNet also gives the app a positive reivew, stating that it is addictive and "endless entertaining." 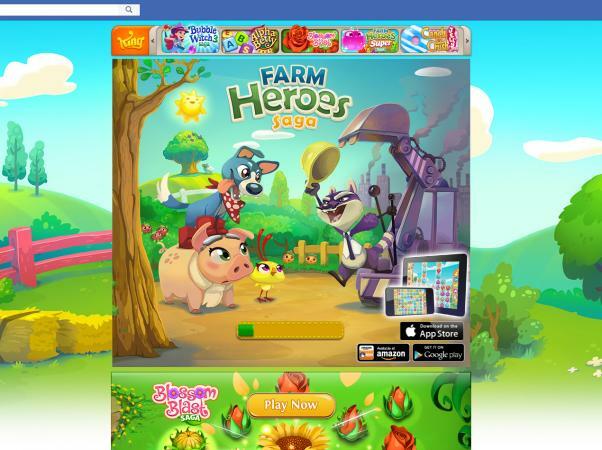 Farm Heroes Saga is one of the top ten games played on Facebook with approximately five million daily users. This match-3 puzzle game includes obstacles and boss levels to increase the game play difficulty. It has been called the best game by Candy Crush creator King since their smash hit Candy Crush. Functional applications serve to make Facebook more useful. From apps that allow you to add personality to your page to those that provide information, these applications can be very handy. This "augmented reality" app allows you to add image filters to your photos, videos, and live broadcasts. 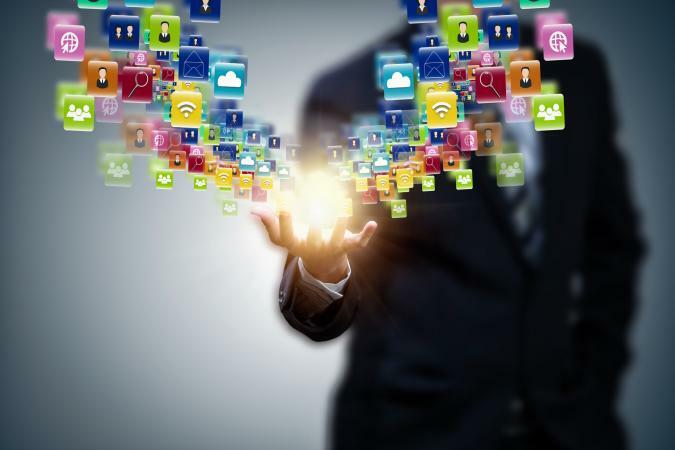 Unlike similar apps such as Snapchat, the ambitious goal is to create an open platform that can eventually have thousands of effects available to users. The app can also let you create custom photo frames and you can really release your creative inner artist. User reviews give it a 4.3 out of 5 stars, with reviewers referring to it as easy to use and one of the best enhancement apps available. 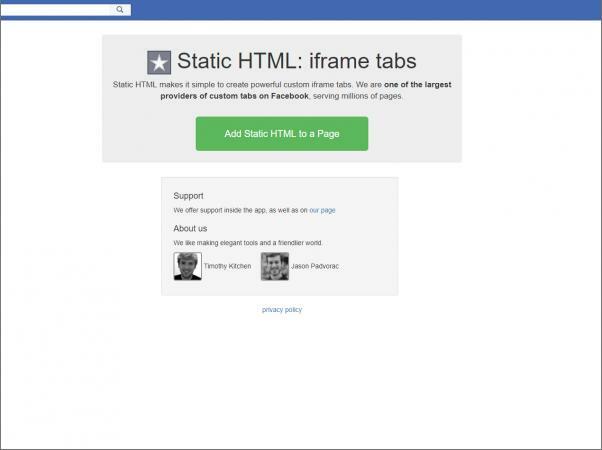 The Static HTML application allows you to customize your Facebook pages. You can use this app to create a unique welcome tab for visitors without having to learn the coding required for such pages. You can insert text, photos, links, and even video. 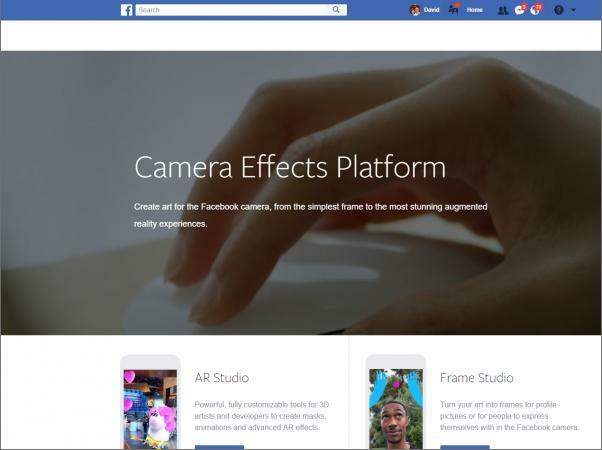 Static HTML is considered one of the top ten iFrame applications for Facebook. 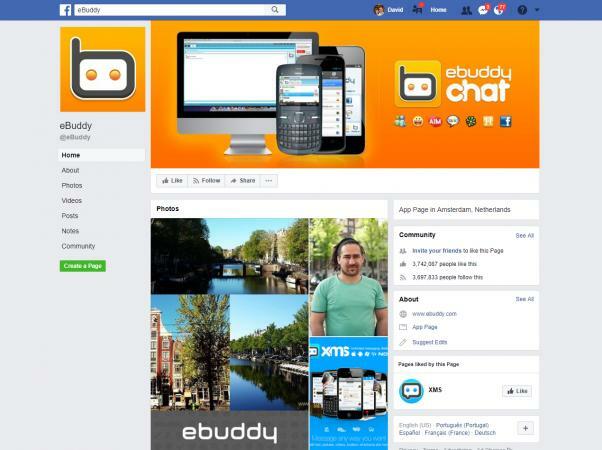 If you enjoy using Facebook chat, use eBuddy to allow you to keep in touch with your Facebook friends from any device. This application meshes many different instant messengers, including Facebook chat, into one service which lets you communicate using your mobile phone, tablet device, laptop, iPad or any personal computer. eBuddy receives high scores in reviews compared with other messenger apps. If you've ever spent too much time trying to come up with a funny Facebook status, Status Shuffle can help! This collection of entertaining status messages can be used as often as you wish to update your profile and get friends interacting with you. The available status updates are all submitted by users, but are not posted automatically. You can choose what messages you want to post and when you want to post them. Status Shuffle is the longest running Facebook-enabled app of all time. 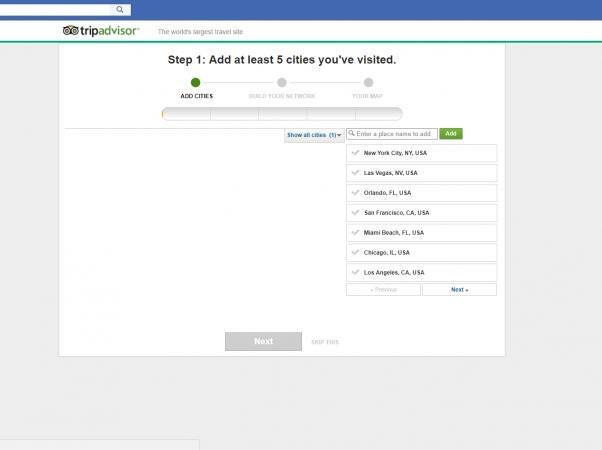 Trip Advisor is an application which helps you plan any trip with the help of peer reviews, price comparisons, and schedules. It's integrated with the popular Trip Advisor website which receives high praise from regular users. 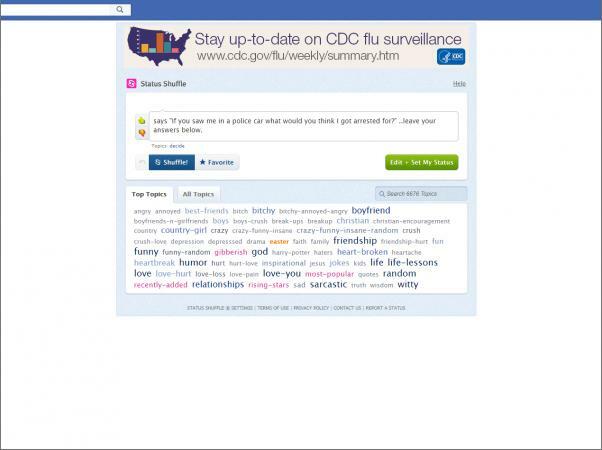 As Facebook continues to grow and expand, new applications are being introduced on a regular basis. You can also keep an eye out to see what apps your friends are using and join in. Playing games and sharing information with friends is what social networking is all about!